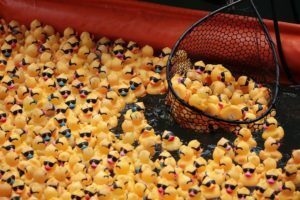 The Great Brevard Duck Race is celebrating its 21st year on March 30th! 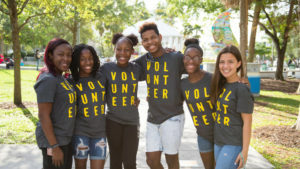 For 21 years, the duck race has been a staple fundraiser for Crosswinds Youth Services, who serve vulnerable youth and their families in Brevard County. 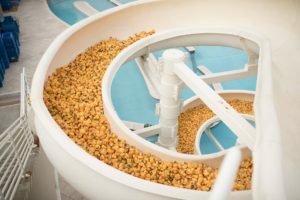 This year 12,000 ducks will race down the Indian River to win some fantastic prizes such as a 2019 Honda Fit and a 4-Night Bahamian Cruise! 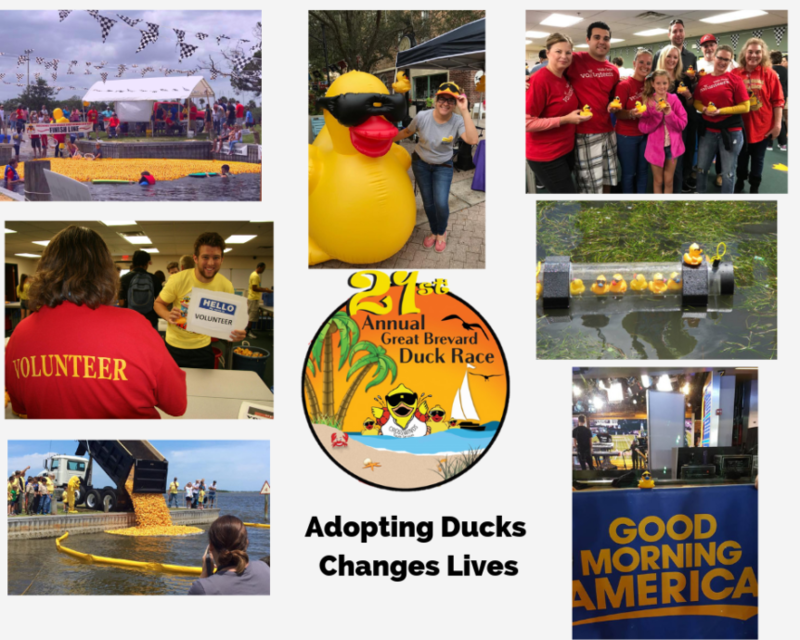 Go to Great Brevard Duck Race to adopt your lucky duck or learn more about how Crosswinds Youth Services helps youth in need in their community!